A new roof is an investment that continuously benefits your home 365 days per year. UWD offers quality Owens Corning roof products that make a difference in preventing water damage and making your home more comfortable. Our shingle quality is second to none, with these products feeling heavier and more durable than the competition. Not to mention, homeowners aren’t shortchanged with color options. You can truly top off your home with beautiful shingle colors, with everything from traditional black to blues and greens. When it comes to roofing, most homeowners only think about the shingles. While it’s true that shingles are a large component of your roof, you don’t want to forget about the entire system. For example, WeatherLock G creates a barrier against water and ice dams, which can cause extensive damage to your roof and gutters. Owens Corning also includes a ridge vent that is effective for blocking out wind-driven rain, reducing the chance of water damage occurring inside of your attic. UWD offers professional installation for your new roof. If the system isn’t properly installed, you’ll quickly find yourself battling the weather and shingles blowing off your roof. SureNail technology keeps the shingles intact and resistant to high winds. Finally, your new investment includes professional installation along with warranties available from both UWD and Owens Corning. When you need lasting protection against the elements for your home, UniShield® siding is one of the best investments to consider for your home. Not only does new vinyl exterior provide a great return on investment, but it transforms your home from top to bottom in the blink of an eye. 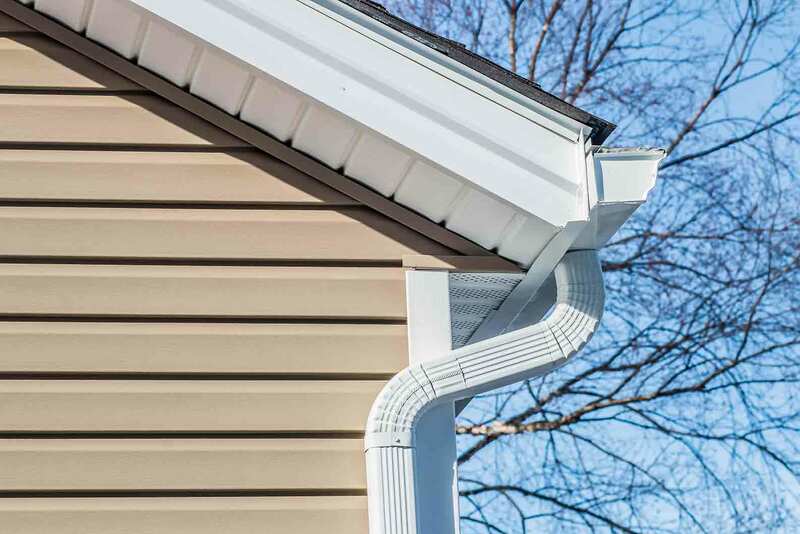 With heavy-gauge plastic panels, you’ll never second guess the quality of UniShield® siding from UWD. 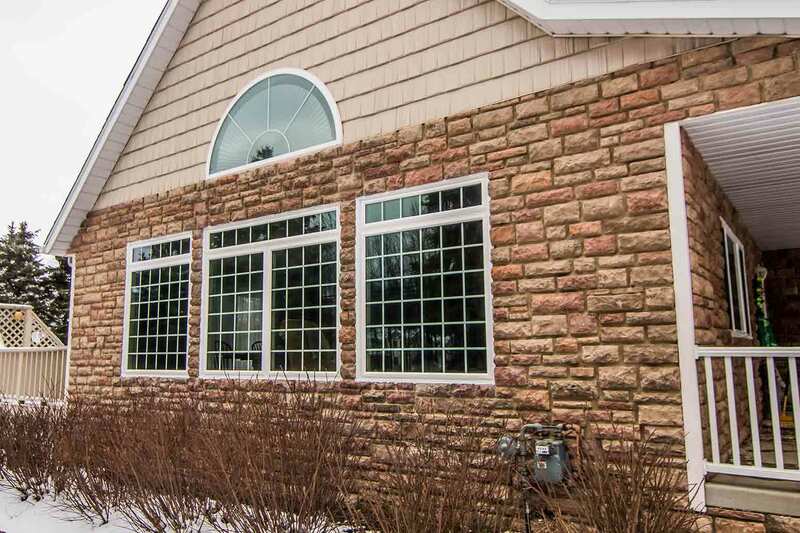 Structural integrity matters to nearly every North Ridgeville homeowner, which is why our custom panels use the best ingredients to ward off bad weather. Furthermore, our True Lifetime Warranty includes color fade protection that keeps your home looking vibrant for up to 20 years. 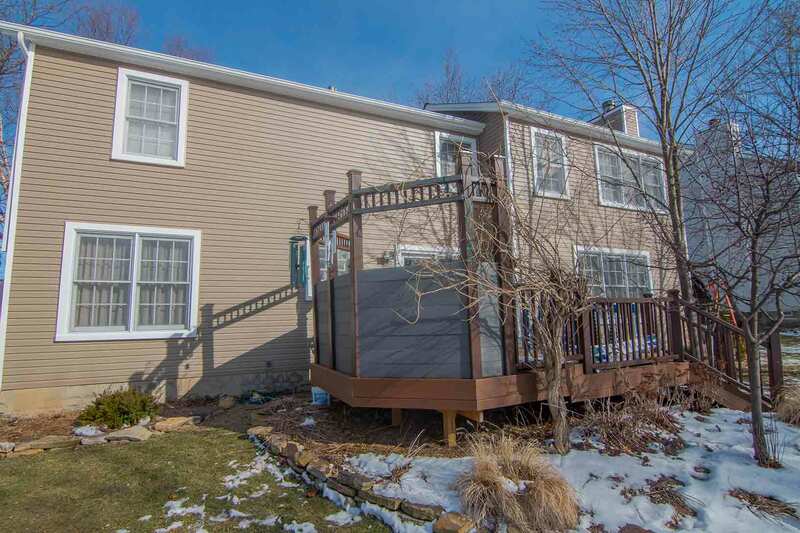 Not only will you essentially never need to maintain your siding other than occasional cleaning, it will remain bright and beautiful for years. With UWD, homeowners are encouraged to pick their perfect exterior color to suit their style. There are over 10 stunning siding colors to consider, along with extra exterior elements including soffit and vinyl scallops. Vinyl soffit gives your exterior upgrade a finished appearance, while scallops help highlight window gables and other architectural details. Don’t try to install new exterior on your own. UWD’s professional installers are highly skilled at their craft and help maximize the product’s performance. If you want the very best for your new exterior upgrade, reach out to UWD for beauty and structural integrity that’s built to last. "We would refer your company to any one asking UWD Thanks for your help and..."
Here in North Ridgeville, a door isn’t just a door. It’s an exterior product that complements your curb appeal and keeps your family safe. As a barrier to the outside world, fiberglass and steel doors from UWD are amongst the top exterior upgrades to add to your home. 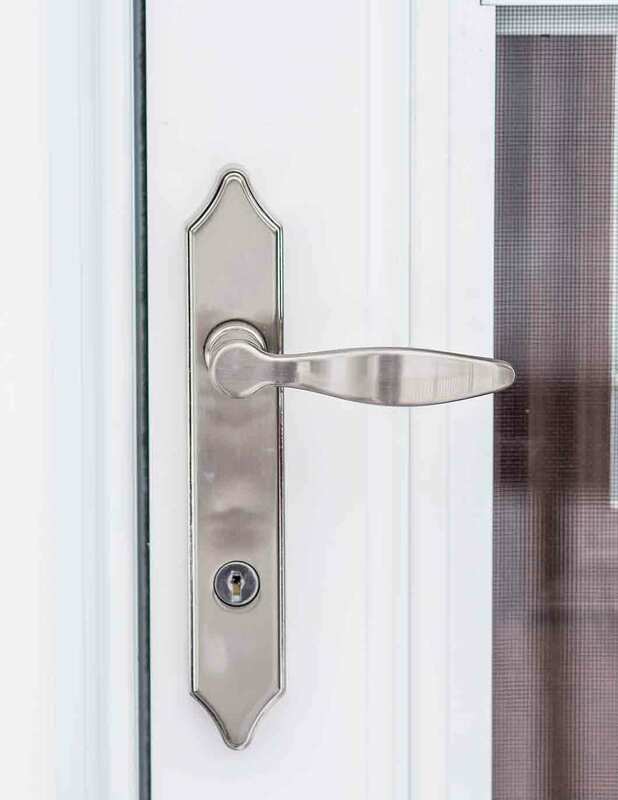 What’s so special about a new entry door? First, a steel door offers roughly 90% return on investment. 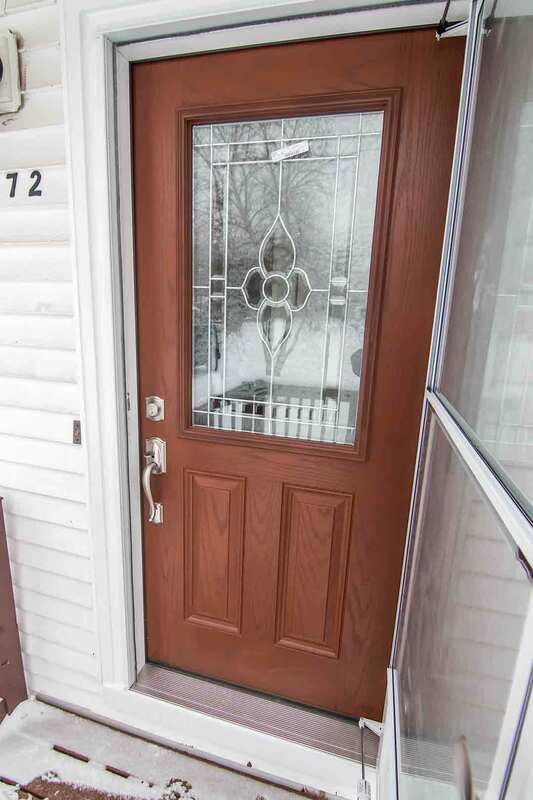 Fiberglass doors show their value time and time again due to their reinforced skin. Not only is the skin durable, but it also can be engineered to look just like authentic wood—especially when you choose a wood stain to add warmth to your exterior. Steel doors are also custom made to complement your exterior, with various colors, hardware, and even decorative glass options to choose from. At the center of each door lies a polyurethane foam core. 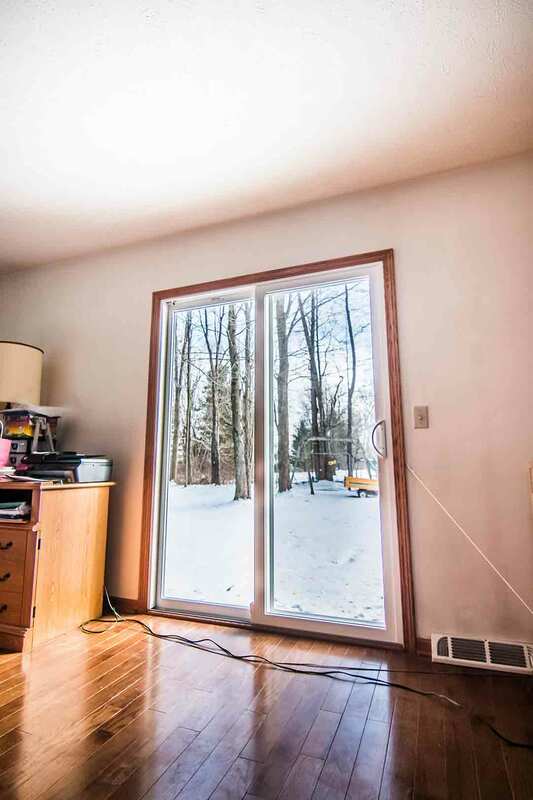 This core is designed to make the door energy efficient, so your home can feel warmer in the winter and cooler in the summer. Professional installation creates an airtight seal to block out drafts, making your home feel cozy every day of the year. There’s a whole world of doors to explore at UWD. Explore our products page or contact us to learn more. 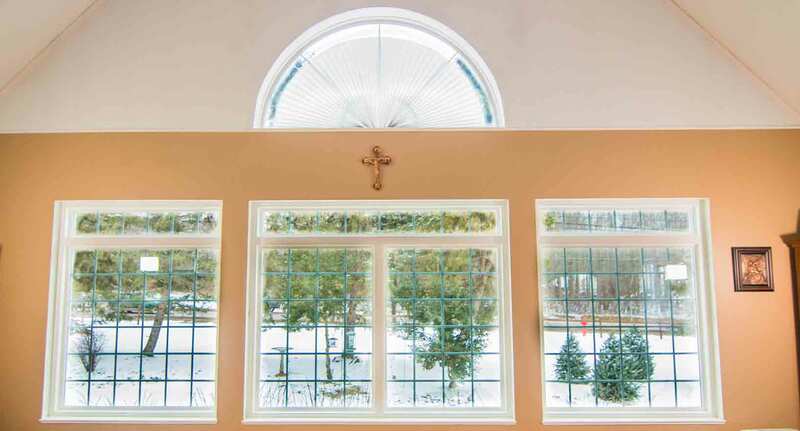 Choosing UniShield® as your next window upgrade is essentially a no-brainer. 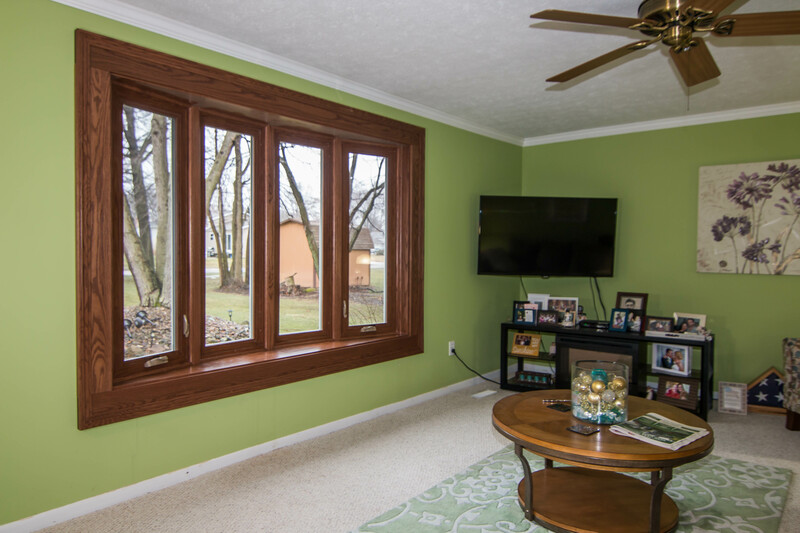 With their innovative and energy saving technology, you’ll find that your energy bills might finally become lower—especially when you’re replacing those outdated single pane windows. If you’re tired of living in a drafty home and wasting money every month on energy bills, UniShield® can make a difference. How can UniShield® impact your energy bills? These packages use solutions such as argon and krypton gas to make your window more thermally efficient. 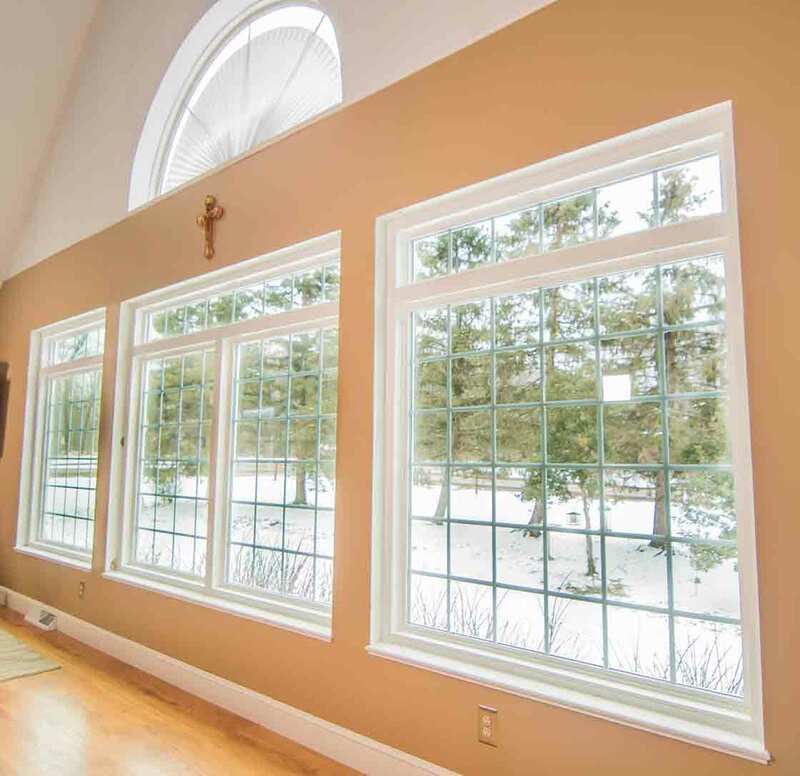 UniShield® Premium and UniShield® Supreme contain triple pane glass for extra efficiency and sound reduction, and low-e glazing can help control the temperature in your home while reducing UV rays. Choose custom aesthetic features to add pop to your curb appeal. Various vinyl paint colors are available along with a selection of decorative glass and grids that are sure to add elegance. 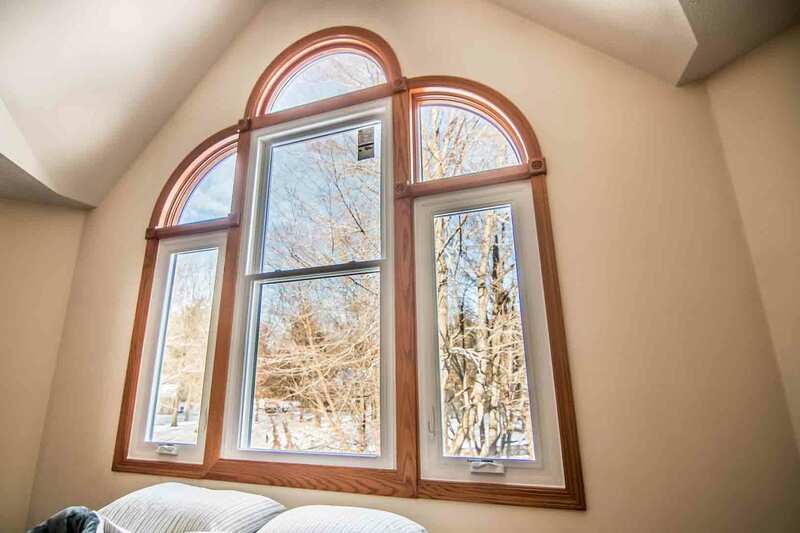 A few of the most popular window styles include double hung, bay, casement, and bow. When you choose UWD, you’ll receive top quality exterior products at an affordable price. Not convinced? Call us and we’ll tell you all about it at your free in-home estimate.